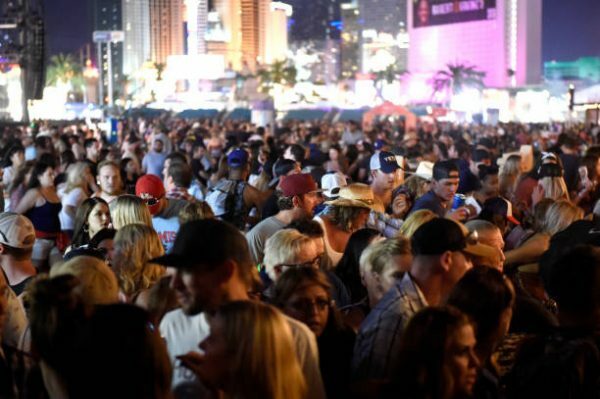 Las Vegas gunman Stephen Paddock may have set his sights on another music festival. In August, he booked a hotel room in Chicago with a room facing the Lollapalooza music festival, according to a law enforcement official, who spoke to USA Today. 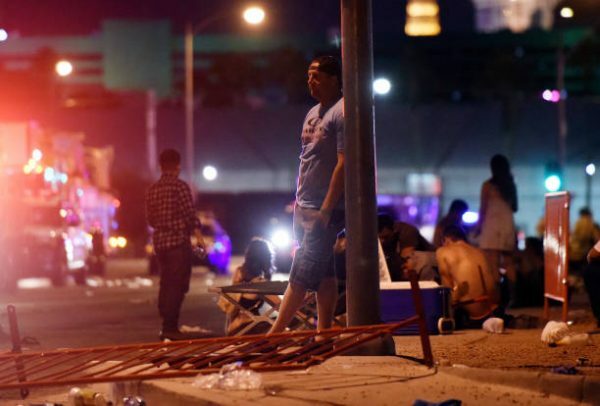 In killing 58 people and wounding hundreds more, the 64-year-old fired from a suite on 32nd floor of the Mandalay Bay hotel in Las Vegas on Sunday night, Oct. 2. He had about two dozen guns. But two months earlier, he booked one room at the Blackstone Hotel starting on Aug. 1, two days before the Lollapalooza festival opened. He booked another room on Aug. 3 at the Blackstone. The Blackstone confirmed to USA Today that the rooms were booked in his name, but he didn’t stay there during those dates. The rooms had a checkout date of Aug. 6, which corresponded with the final day of Lollapalooza. It’s not clear if he was in Chicago during the festival, a law enforcement official told the newspaper. Lorde, Chance the Rapper, and Arcade Fire played at Lollapalooza this year—with about 100,000 people attending. Former President Obama’s daughters, Malia and Sasha, attended the festival. Chicago Mayor Rahm Emanuel also showed up, reported the Chicago Tribune. The Chicago Police Department is now investigating reports that he booked rooms there. “We are aware of the media reports and have been in communication with our federal partners,” said Anthony Guglielmi, Chief spokesman for the police department. 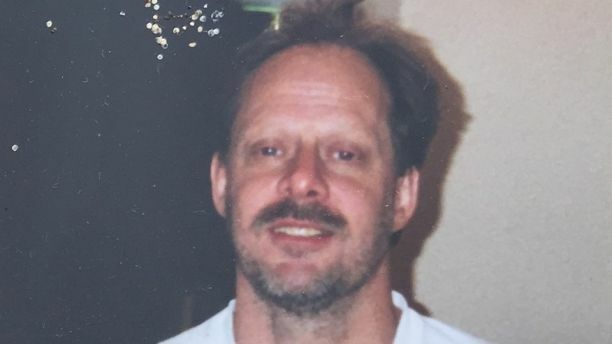 Las Vegas Sheriff Joseph Lombardo told reporters Paddock also rented several rooms via Airbnb at The Ogden hotel in Las Vegas last month. The dates corresponded with the “Life is Beautiful” music festival held from Sept. 22-24. Citing law enforcement sources, NBC News reported that he had researched locations in Boston. 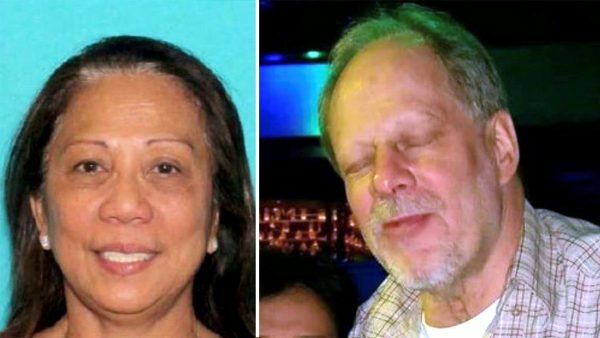 But investigators probing Sunday night’s shooting are still confused by Paddock’s motives. Lombardo said he found it hard to believe that the arsenal of weapons, ammunition and explosives that were found by police in their investigation could have been procured by him on his own. Police suspect that he may have received help.